We live in a golden age for nerds, where so many of our favorite things dominate pop culture. And because we are nerds, we know a lot about those things. But what do you think the average, non-nerdy person knows about the characters and stories you’ve obsessed over for years? 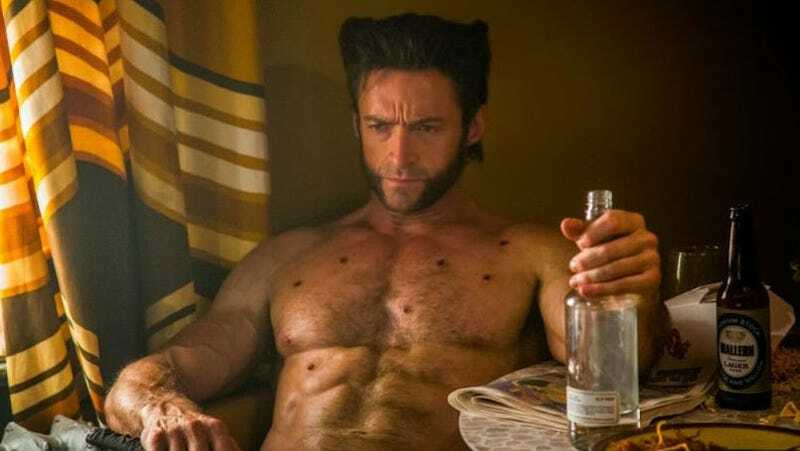 About two minutes into an episode of the BBC Radio 4 program John Finnemore’s Souvenir Program, there’s a sketch about Wolverine going to a barber. Afterward, there’s a bit where they acknowledge that the sketch is impenetrable if you don’t know the character. Somehow, the bit where they talk about the only thing you need to about Wolverine being his hair was funnier to me than the barber bit. To be fair, most people don’t need to know a ton about Wolverine. How many people do you think know Spider-Man’s origin, but nothing else? Or what about Spock? I bet the fact that he’s actually only half Vulcan isn’t something the average Joe knows. What do you think normal people know about your favorite character? And did you wish they knew? Open Channel: What Are You Most Psyched About in 2017? Open Channel: What Should Happen Next With the X-Men Movies?